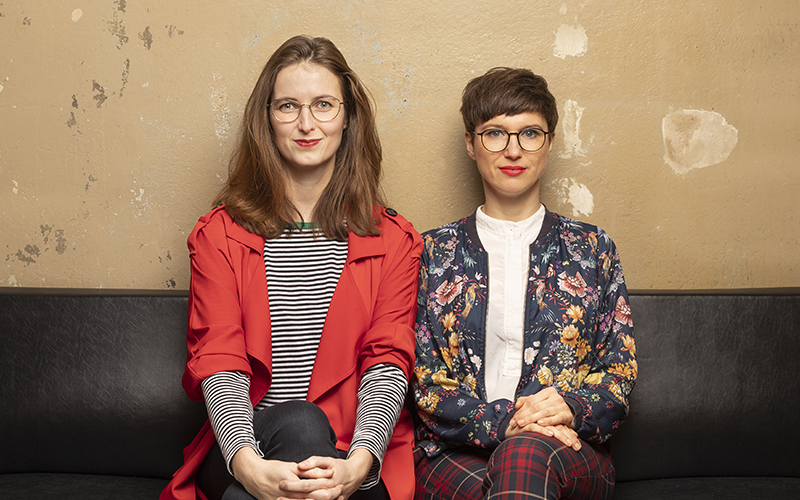 Vanessa Feierabend und Tanja Janic founded Pixel Saloon in 2017. We design digital media that is fun to use – through clear usability concepts, meaningful interaction and a strong and unique branding. I like to create, through design and interaction, clear usability concepts and interfaces that are fun to use. My ambition is to touch people with my designs and to lead them smoothly through digital processes and applications.